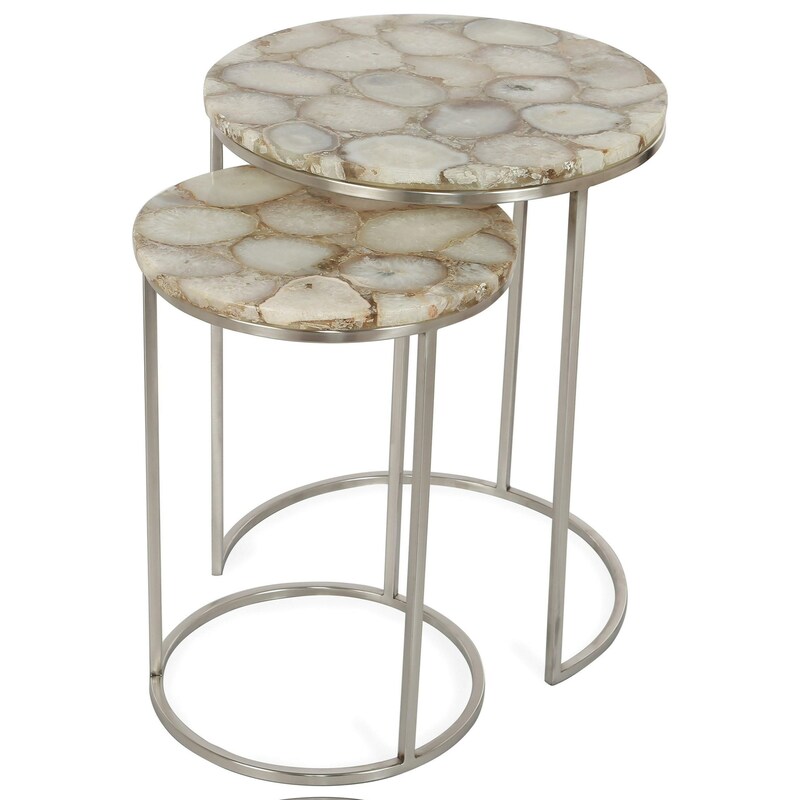 Complete your living room and save valuable space with these glam style two piece nesting end tables. 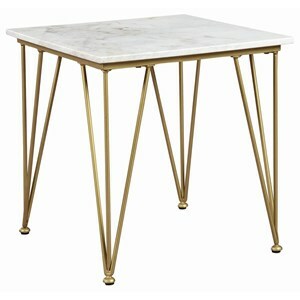 The beautiful Agate top offers the right amount of shine and character to make these contemporary tables really stand out. 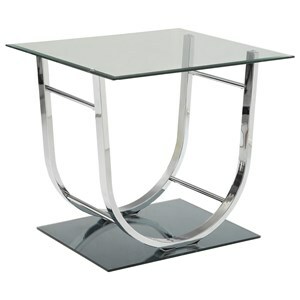 The Julian Glam 2 Piece Nesting End Table with Agate Top by Riverside Furniture at Value City Furniture in the New Jersey, NJ, Staten Island, Hoboken area. Product availability may vary. Contact us for the most current availability on this product.